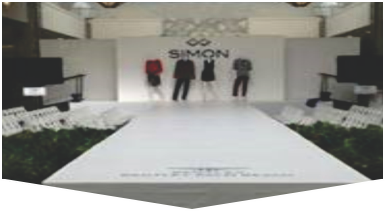 With a custom Runway Stage Rental personalized to fit the shape, size, and theme of your venue and event, you will be able to truly wow your audience and leave them with a lasting impression. Whether your event is planned for the indoors or the outdoors, Master Sound Productions will be able to help you make your dream event a reality with countless options for renting stage supports, platforms, multi-level risers, ramps, roofs, and skirts. We can also source your tables, chairs, tents, dance floors, backline and fabric, lighting, sound, video, and more. 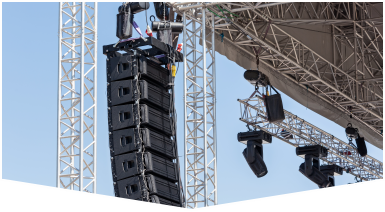 Each of our licensed technicians and experienced sound and lighting engineers will be able to help you install and monitor your rental gear for a smooth performance or presentation your guests will enjoy. Since 1996, Master Sound Productions has worked with many different types of clients, from neighborhoods to families, business owners and Fortune 500 companies. Our team can add value to your event by helping your plan everything from the very beginning. We can iron out the details and nail down the logistics to ensure that your lighting is customized to capture your audience's attention and that all sound delivery is crisp and engaging. Whether you're looking for a concert stage or a runway stage rental in South Florida, Master Sound Productions will be able to deliver a unique and customized gear set up for your event. Get your FREE written estimate, today. 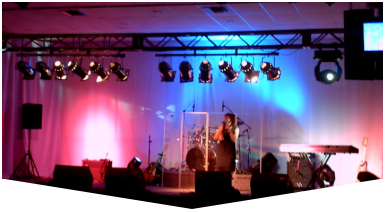 We have the lowest rates on Sound Equipment Rentals, Stage Lighting Rentals, AV Equipment Rentals & Portable Runway Stage Rentals. Call us today for more information!